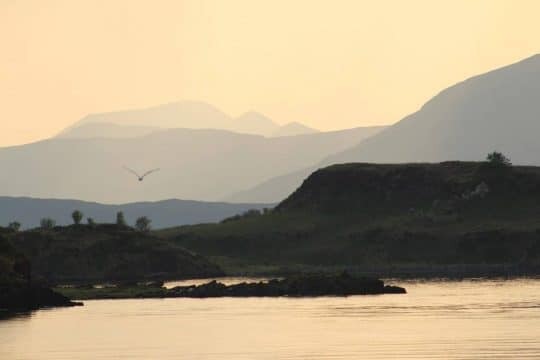 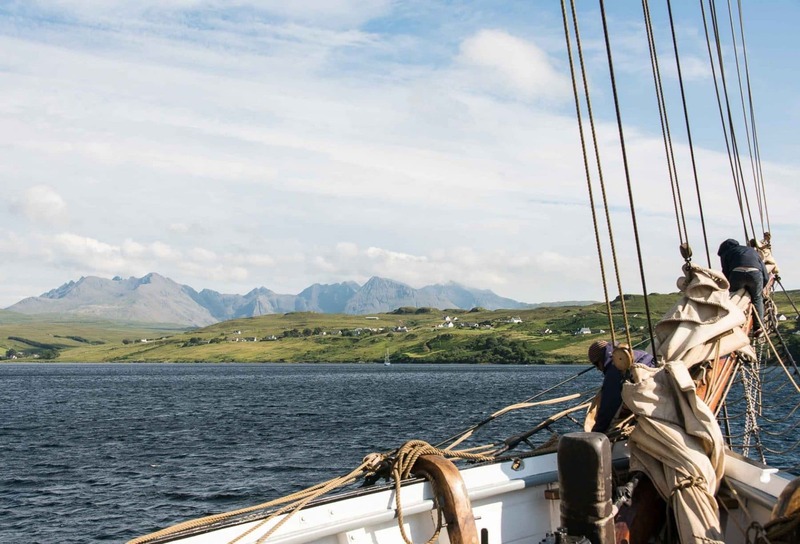 As the days get longer, birds and marine life start to welcome summer in the sheltered waters of the Minch channel and sailing is the perfect way to soak up the sights. 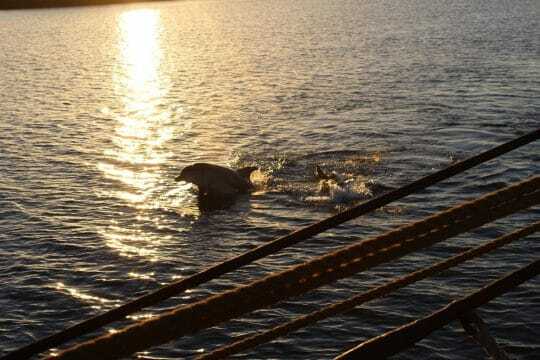 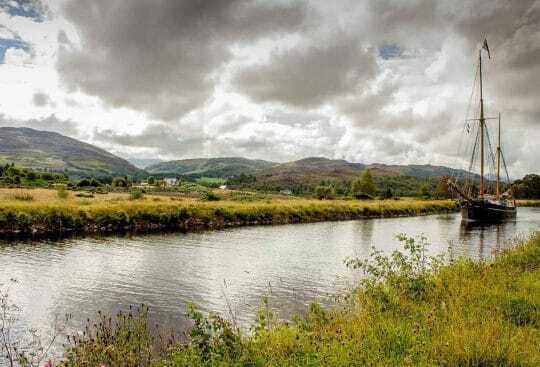 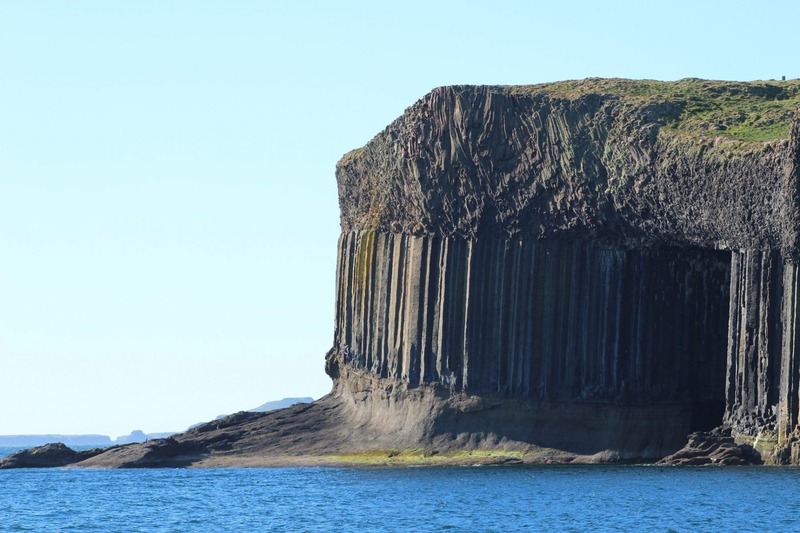 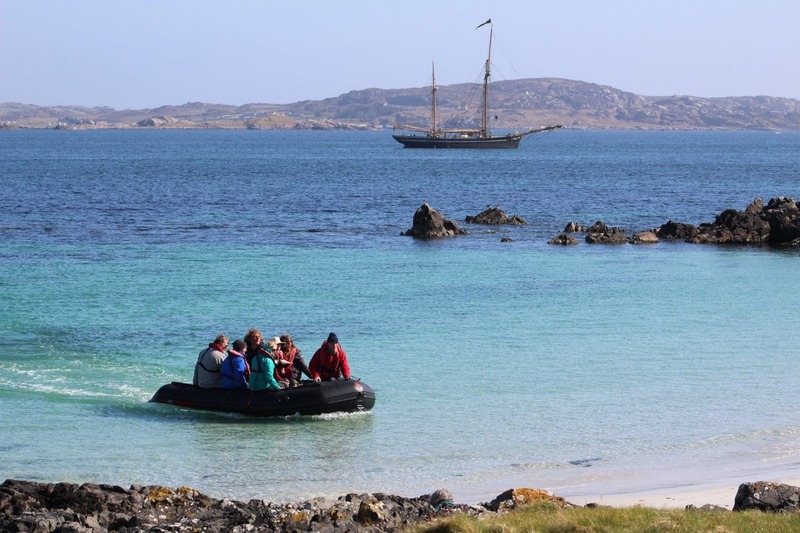 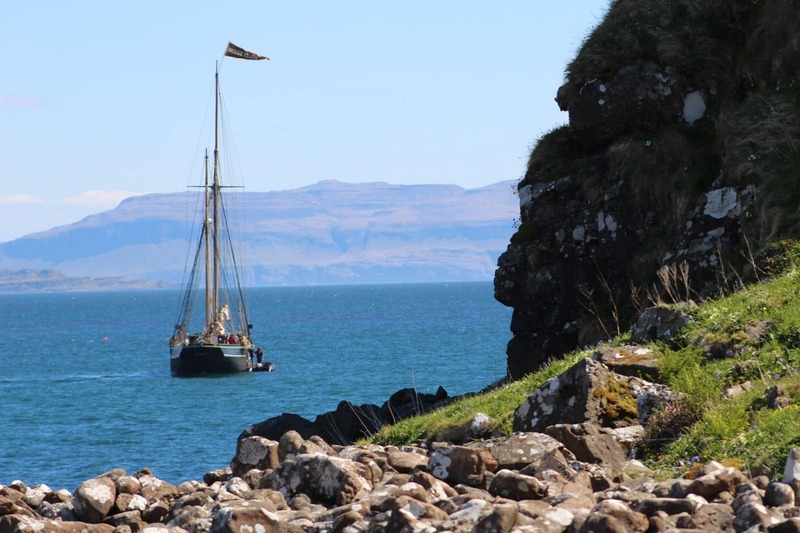 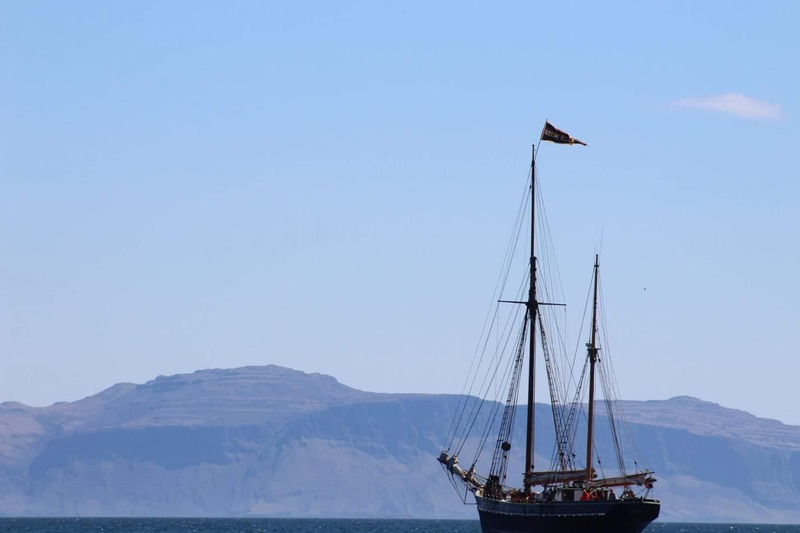 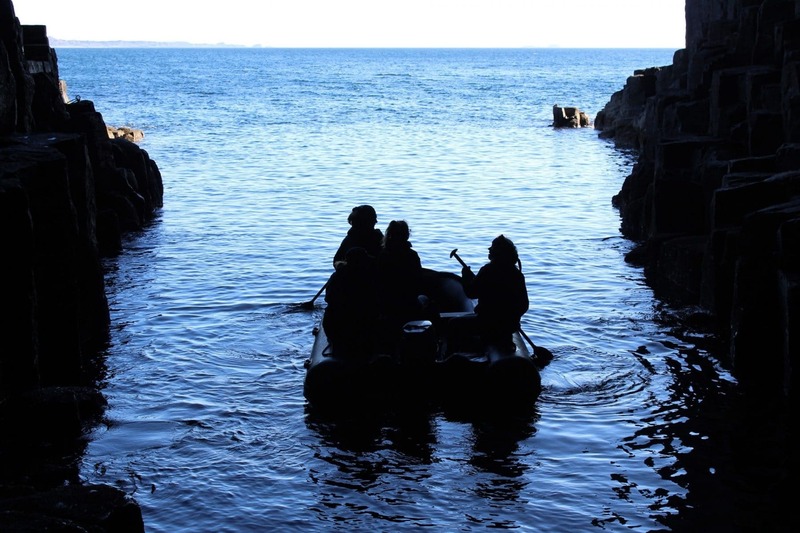 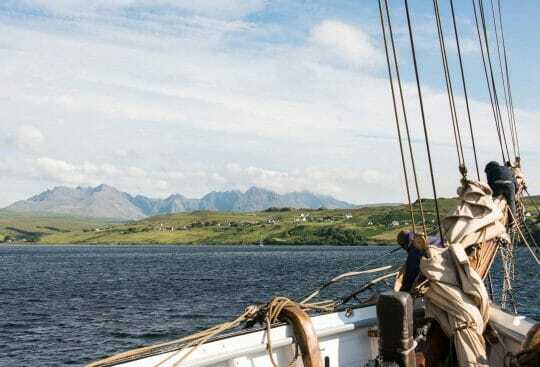 This voyage will use the wind to sail out beyond Mull to explore the dramatic Small Isles or the more sheltered Hebridean Isles of Iona, Colonsay and Treshnish to view whales and dolphin in their natural habitat, walk among ancient ruins as well as delighting in the exceptional scenery. 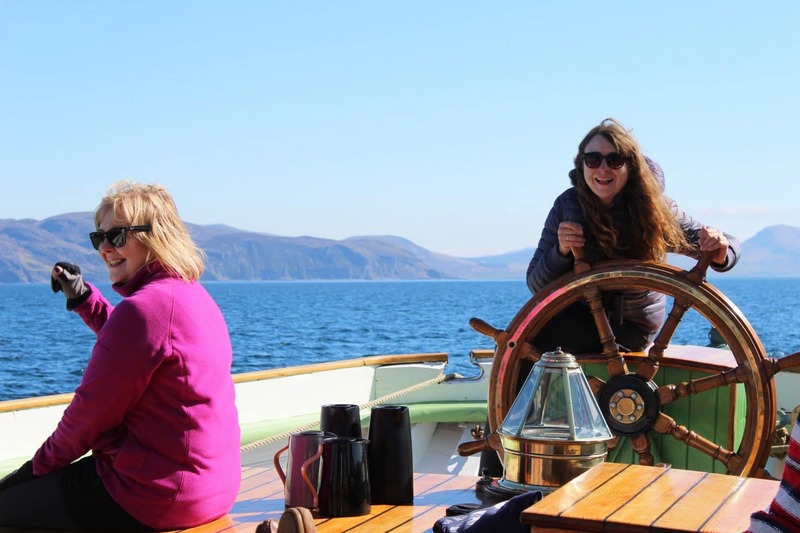 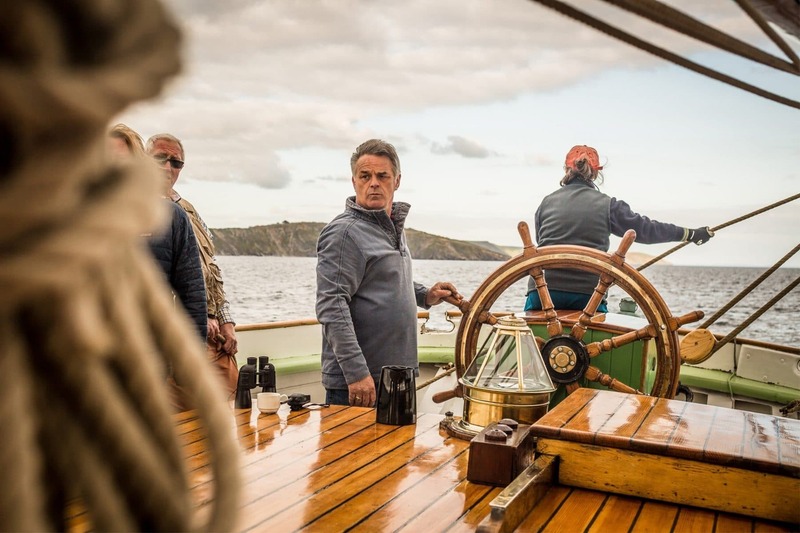 There will also be the chance to get hands on as skipper Nikki will show you the ropes and encourage you to enjoy sailing as it should be – no pressure, just sheer enjoyment of working a wind driven ship. 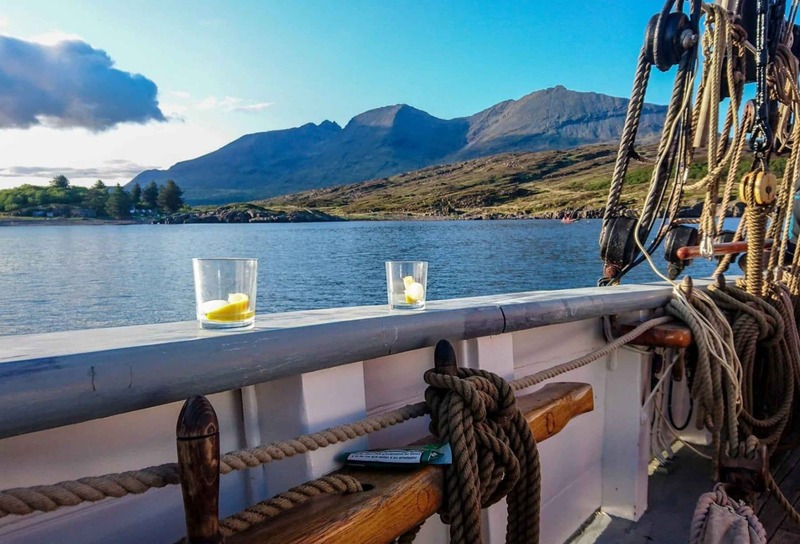 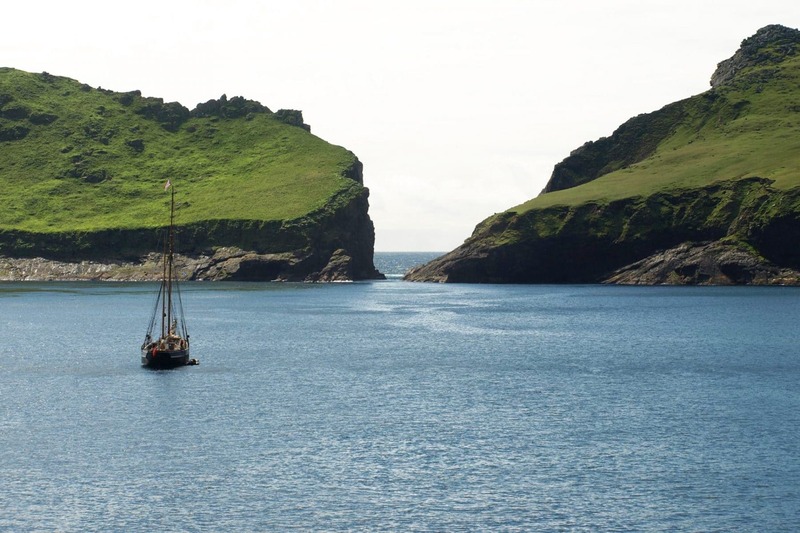 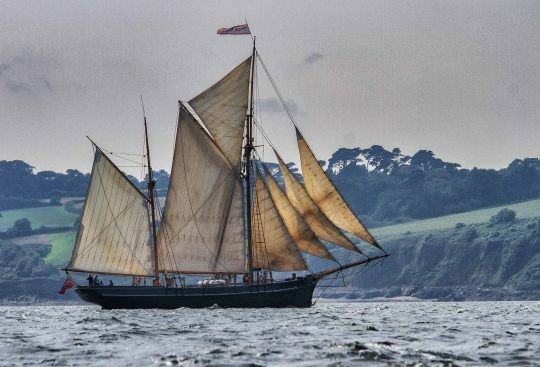 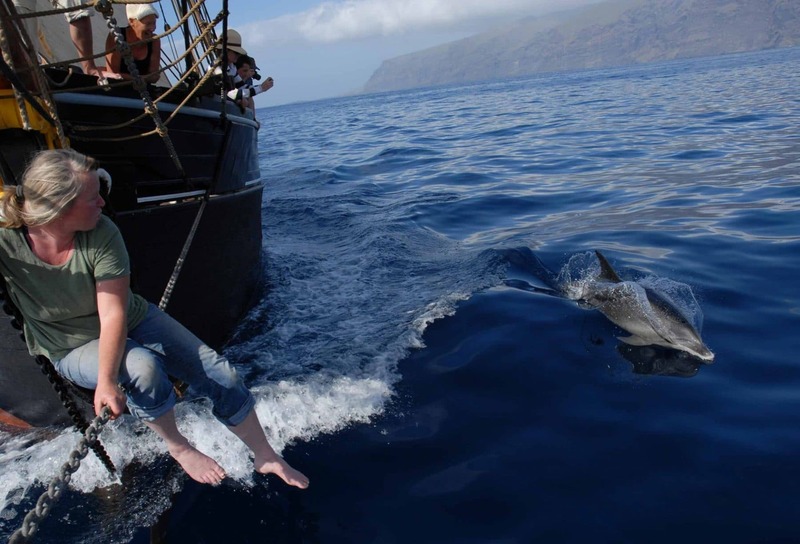 Aboard your home, Bessie Ellen, you will spend a week wandering under sail, seeking out the best wildlife locations to achieve the best chance of spotting whales, dolphins, eagles and hopefully otter. 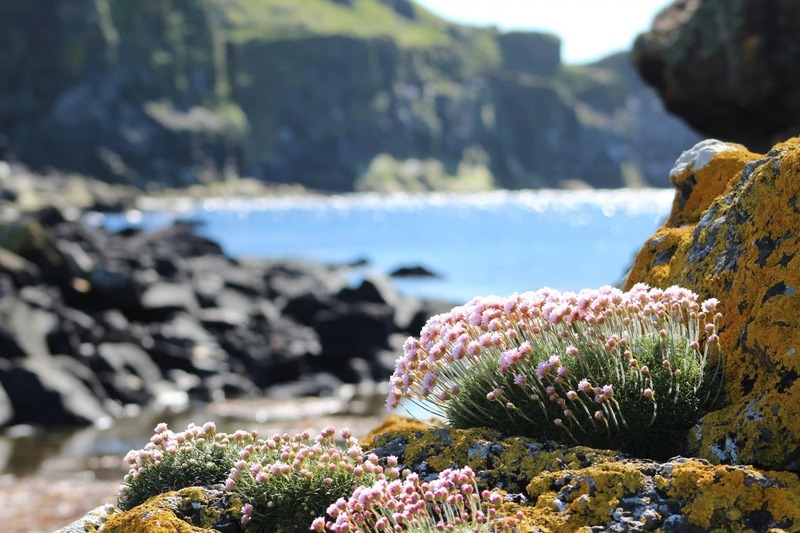 Guests will be able to explore tiny uninhabited islands and forage for food on the rocky shores. 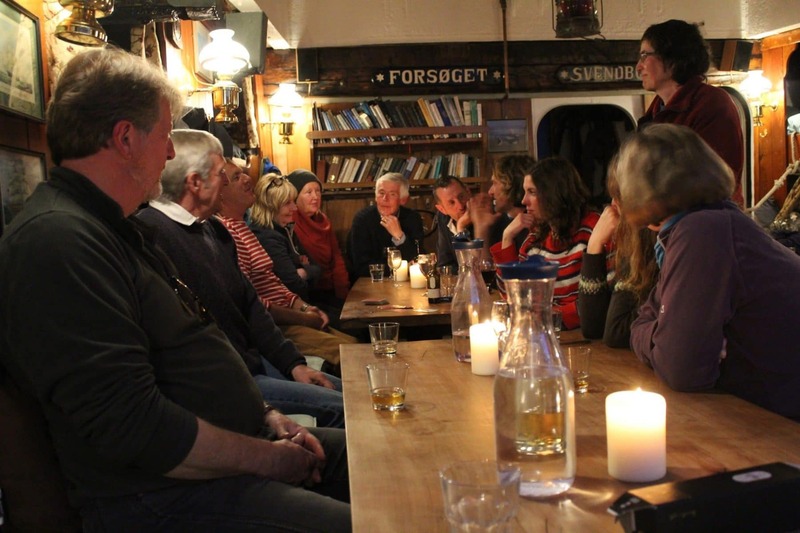 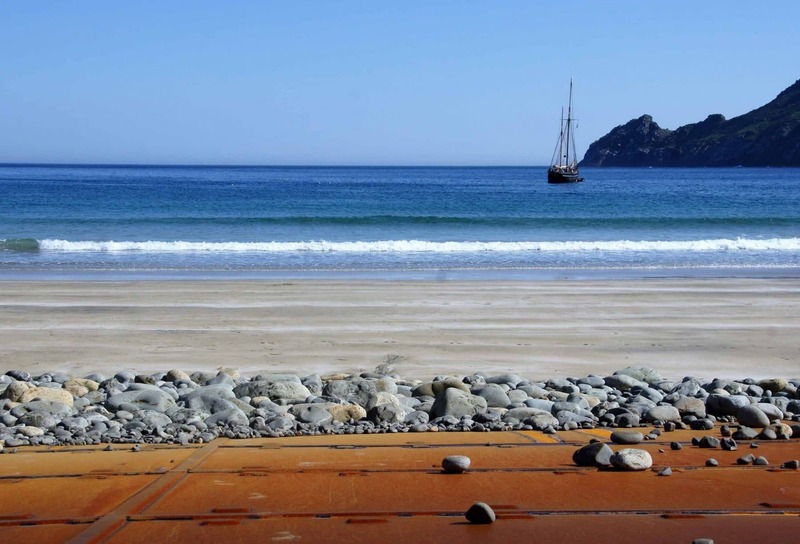 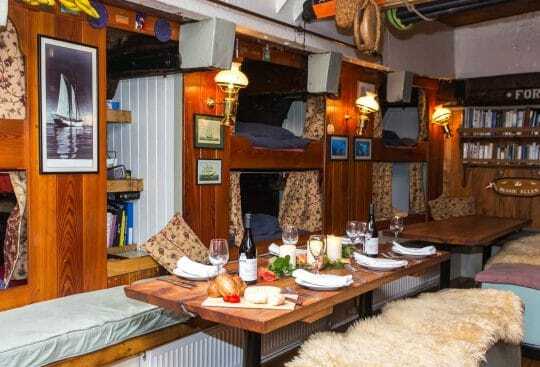 And of course the entertainment is as you make it – Bessie has a fantastic chef who conjures up dishes using local ingredients and after dinner you can play one of the ships instruments (guitar or tambourine! 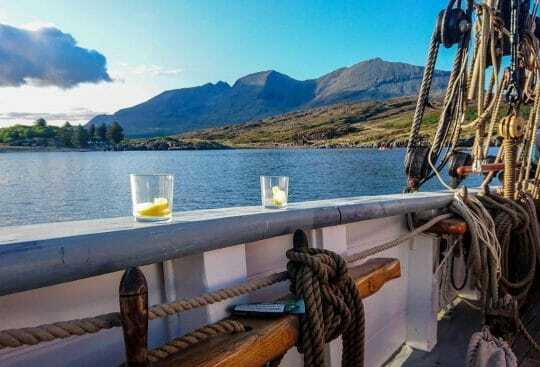 ), sing songs or play a hand of cards. 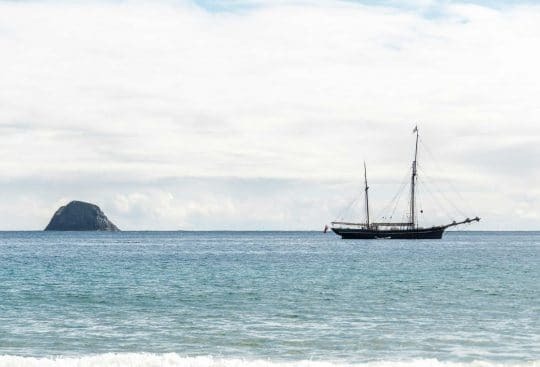 A really simple way to achieve a 100% relaxing holiday.